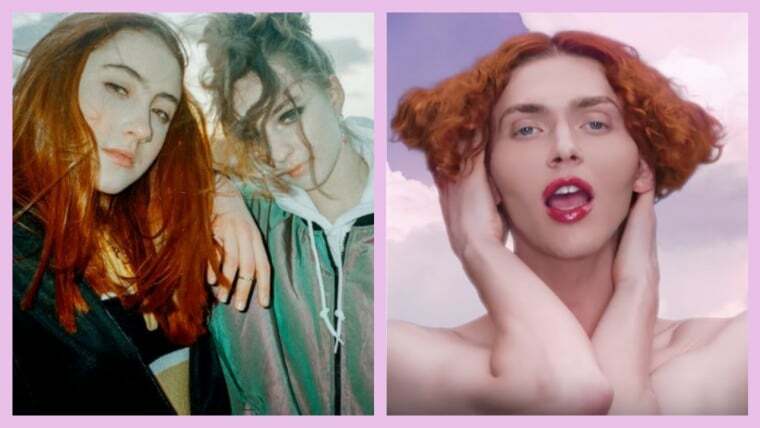 Briitish pop experimentalist duo Let's Eat Grandma will release their sophomore album I'm All Ears in June. Today, they've shared a new glimpse of what to expect on the record with a track called "It's Not Just Me." As with lead single "Hot Pink," the songs was co-produced by SOPHIE and Faris Badwan (of The Horrors). The song, and its accompanying video, extrapolate the sun-glistened newness of a reciprocated crush. 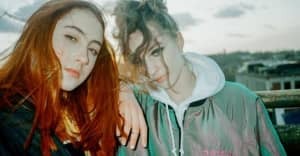 Watch and listen below, and check out Let's Eat Grandma's upcoming tour dates here. I'm All Ears is out June 29 via Transgressive.